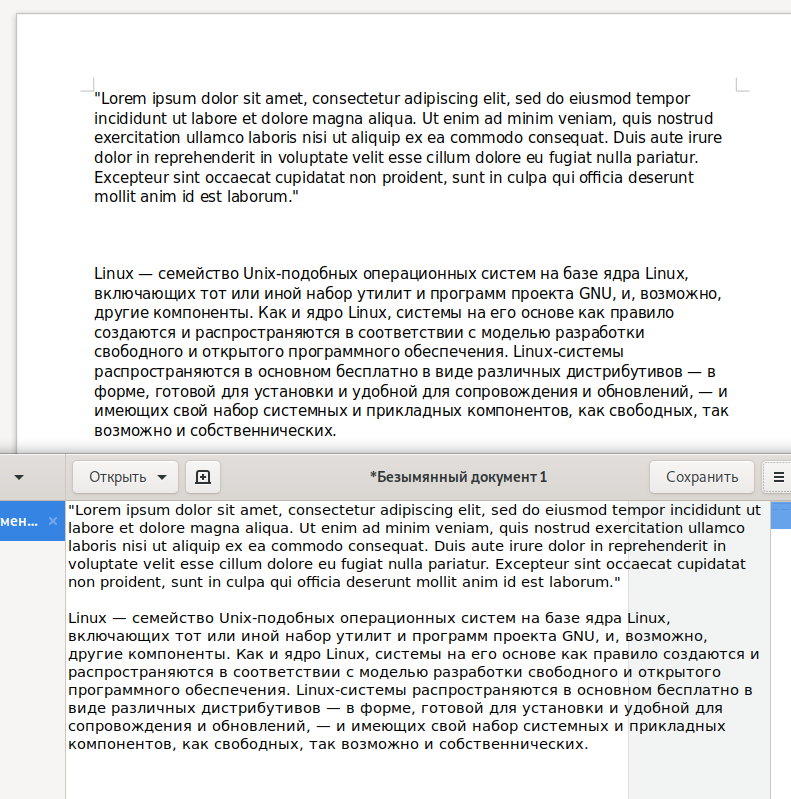 Kerning in LibreOffice is still an issue. Because of such spacing between characters it is very hard to read the text. 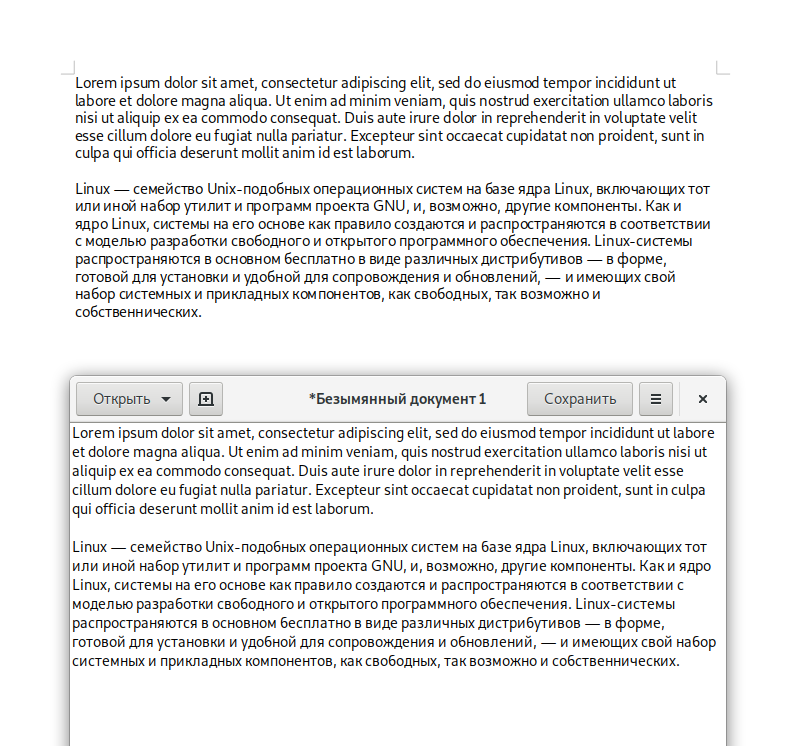 Run Gedit and LibreOffice and compare font rendering. Confirm this is a major issue on 6.2.0.3 on CentOS7. Kerning is laughably bad both with and without pair kerning on. 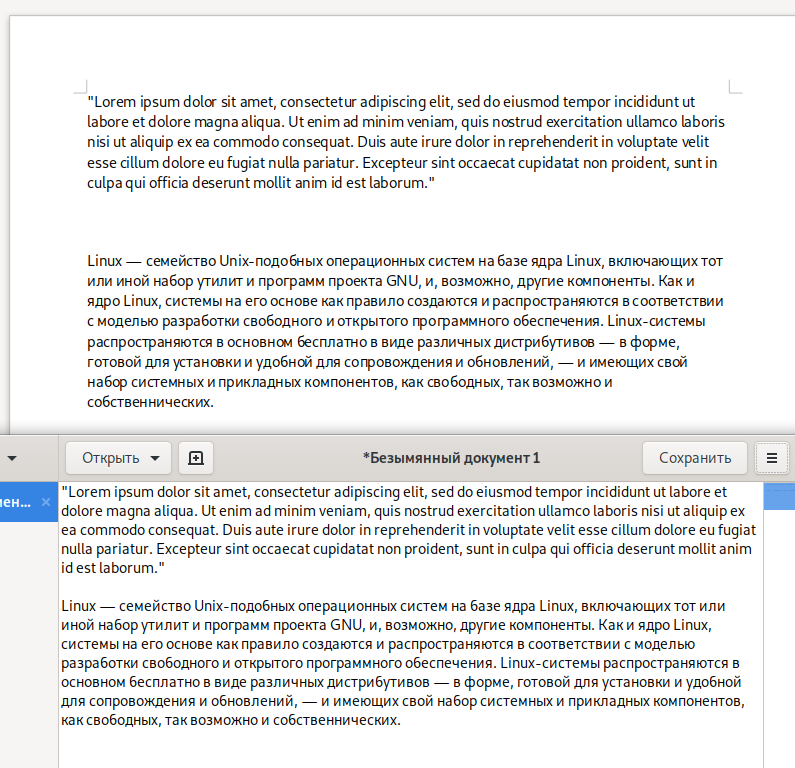 Makes LibreOffice simply unusable for preparing a professional-looking document. > Thank you for reporting the bug. 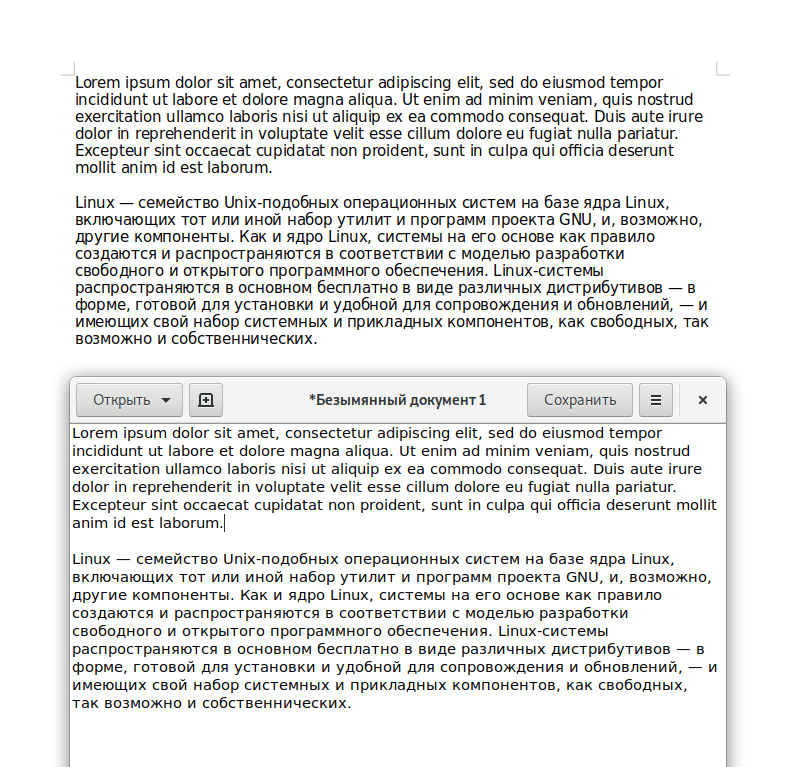 > it seems you're using an old version of LibreOffice. > 'UNCONFIRMED' if the bug is still present in the latest version. It's happening in 6.2, as I said. Unless the font rendering engine was completely replaced between 6.2.0.3 and 6.2.2 (seems improbable), I don't think this should have been changed to NEEDINFO. This bug has existed for quite some time, it's not like this cropped up in the 6.1 version user Artem is using or something. It's been like this for years. @Xisco Faulí, unfortunately it still.